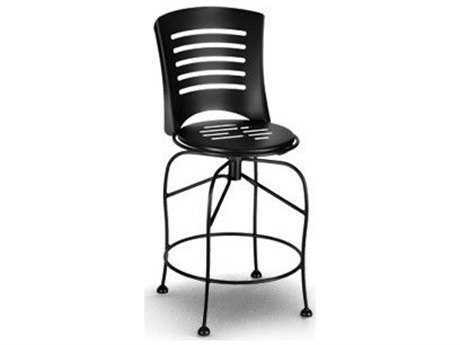 From quaint bistro sets in black steel finish to contemporary stainless steel lounge sets, steel patio furniture sets offer a heavy and durable option for outdoor living environments. 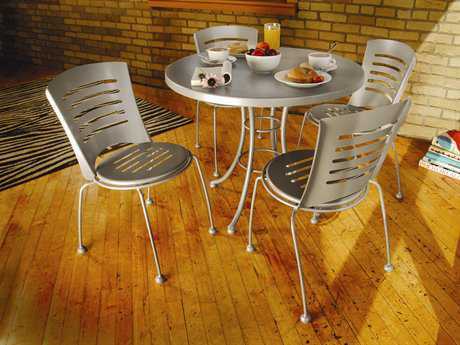 Weather-resistant finishes make steel a great choice when you need strong furniture or when decorating a damp or wet area. 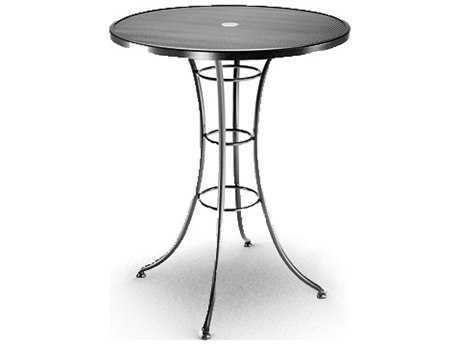 Steel can be fabricated in a wide variety of shapes and can be textured and punched to form intricate patterns that lend an artistic quality to each piece. 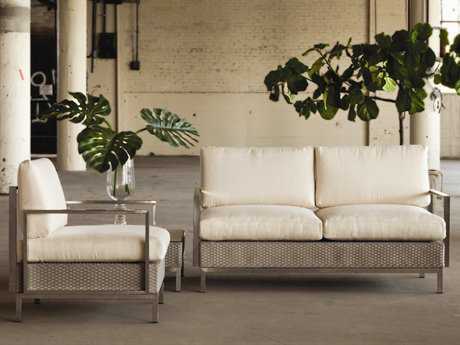 There is nothing like the look of stainless steel to bring a note of sophistication to your contemporary outdoor spaces. 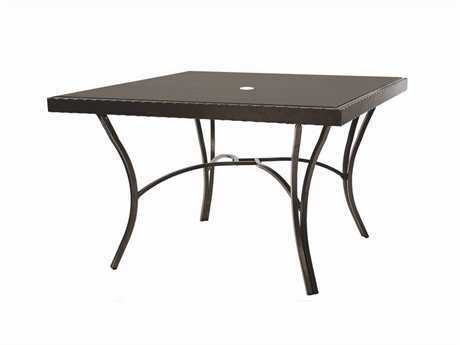 Steel patio furniture can feel right at home in a modern resort, a traditional residential patio, or a trendy restaurant patio. 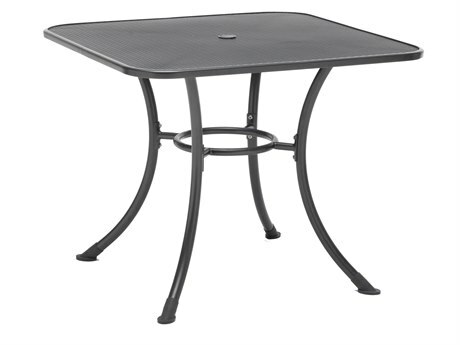 If you’re looking for an entire steel patio set, we carry steel dining sets and steel lounge sets. 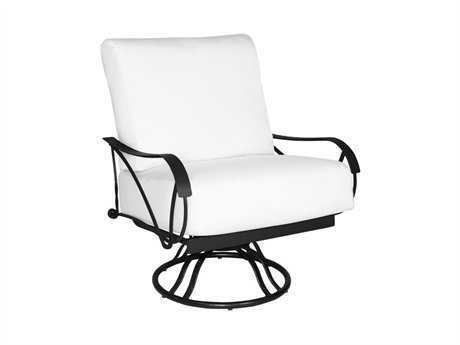 For steel patio chairs and seating, we carry lounge chairs, chaise lounges, dining chairs, bar stools, counter stools, loveseats, sofas, and ottomans. 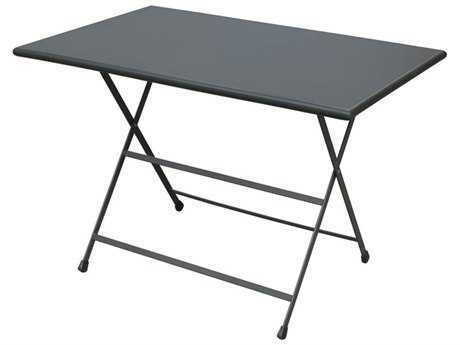 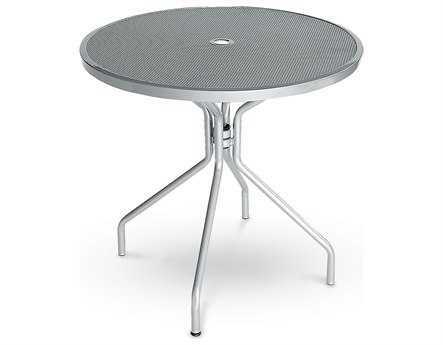 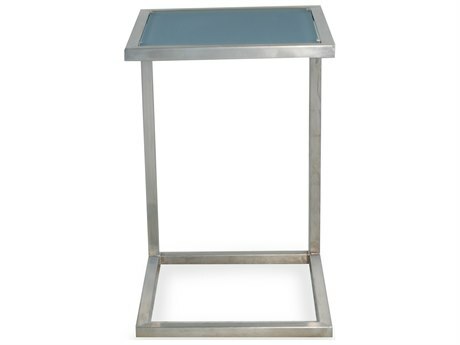 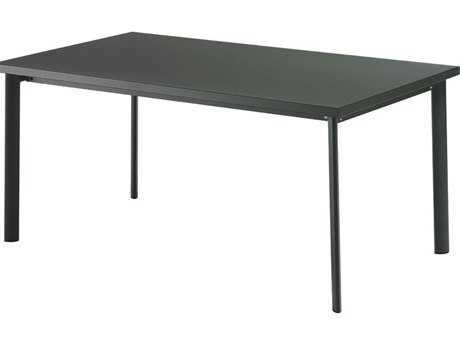 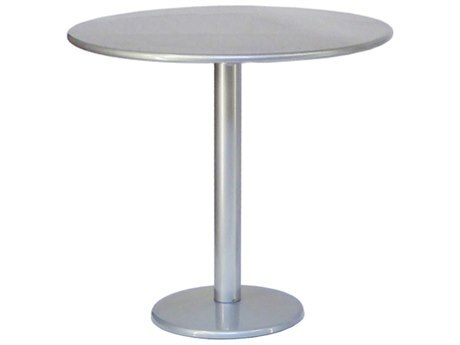 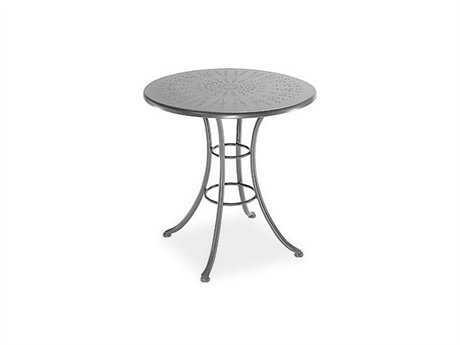 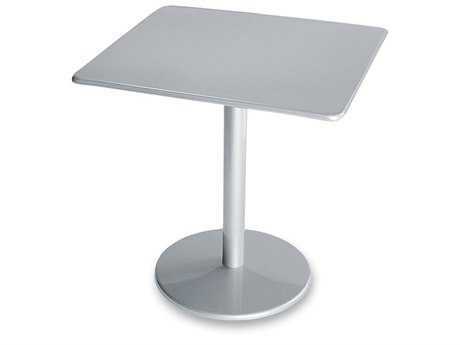 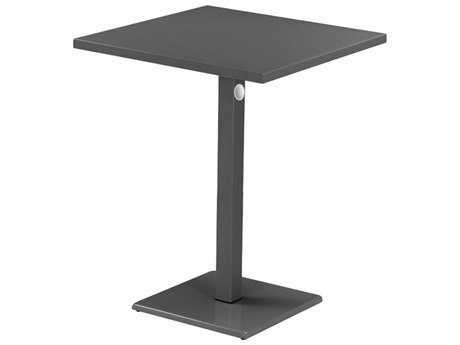 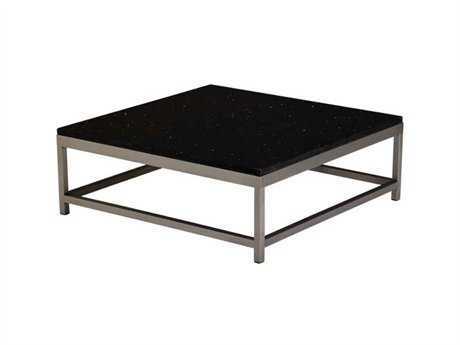 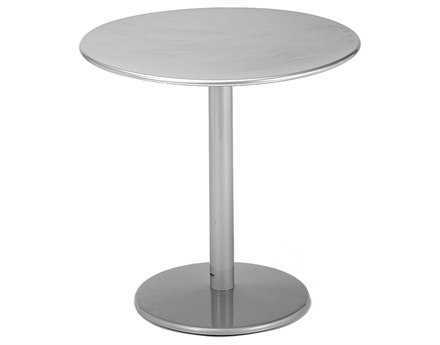 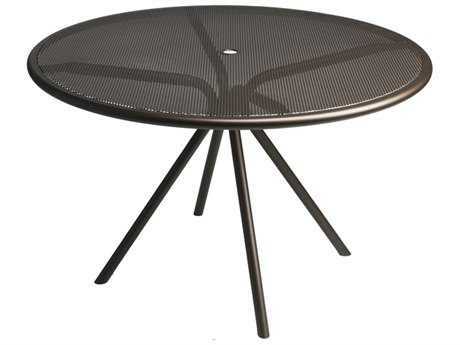 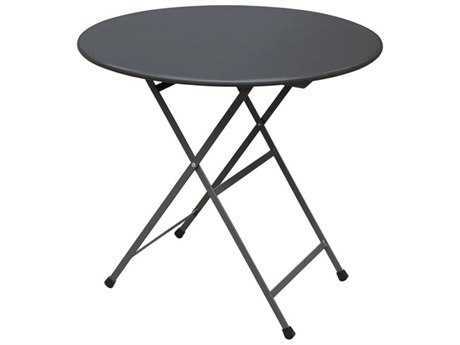 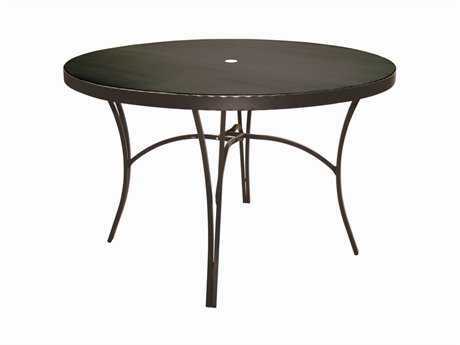 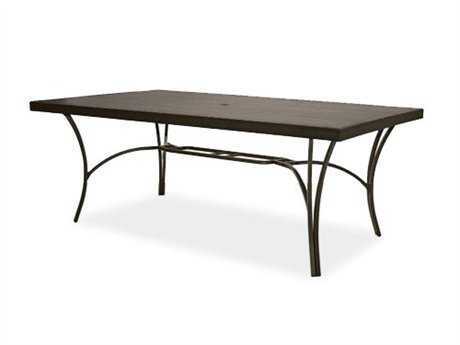 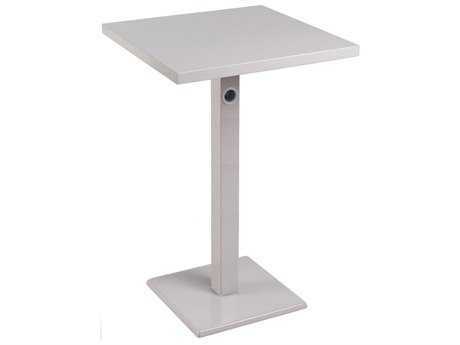 If you’re looking for a steel patio table, we carry bar tables, counter tables, bistro tables, dining tables, chat tables, coffee tables, console tables, and end tables. 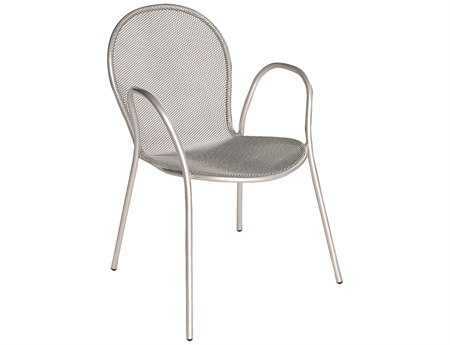 Along with aluminum, steel is a popular material used in the frames of wicker patio furniture. 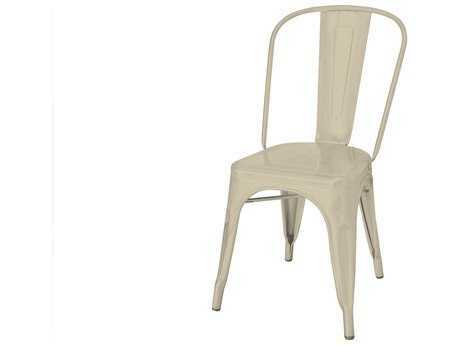 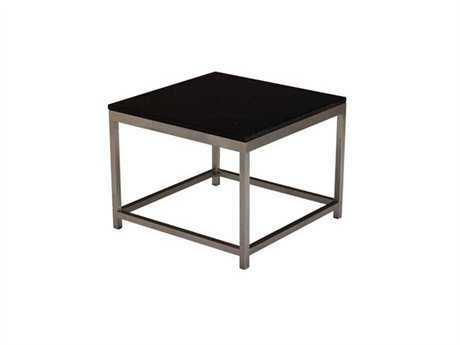 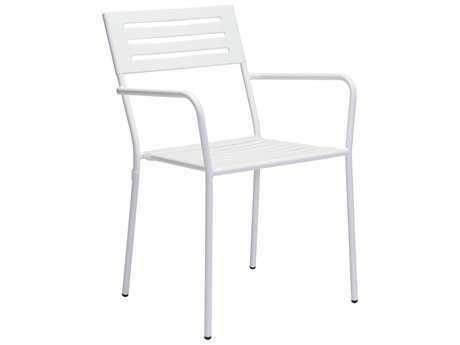 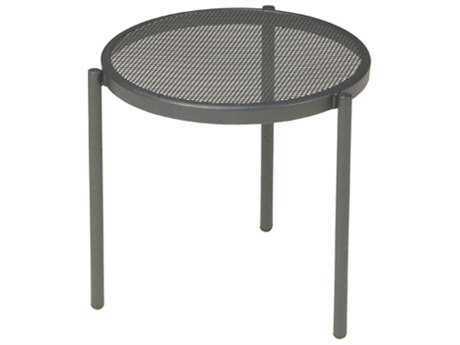 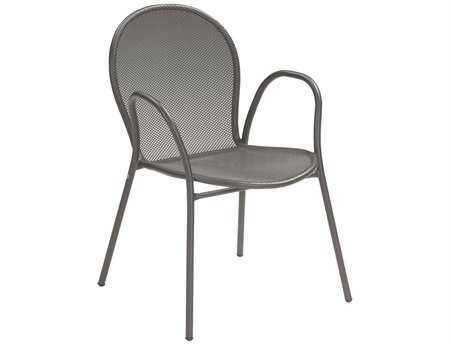 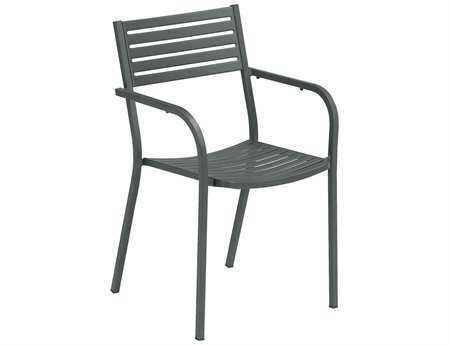 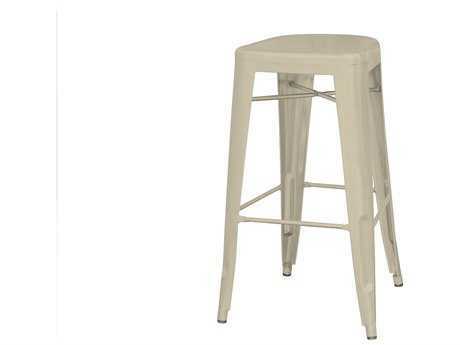 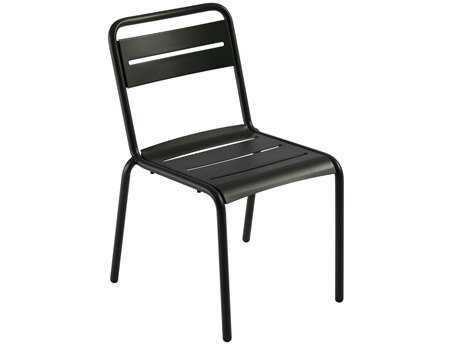 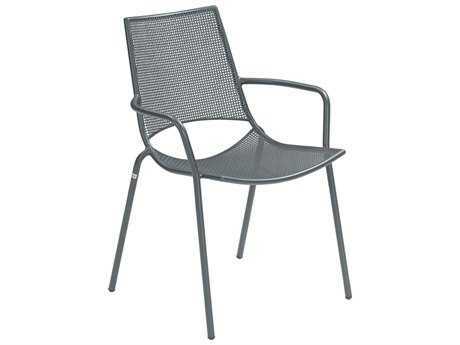 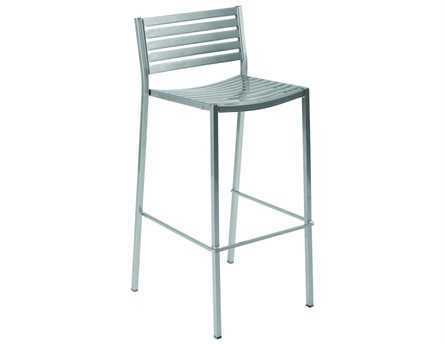 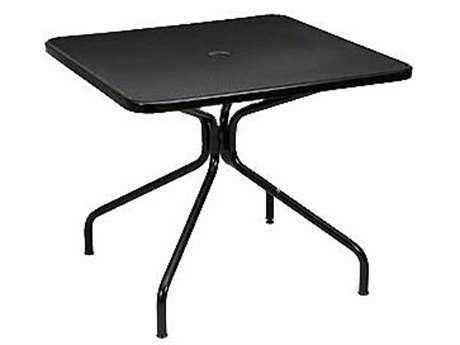 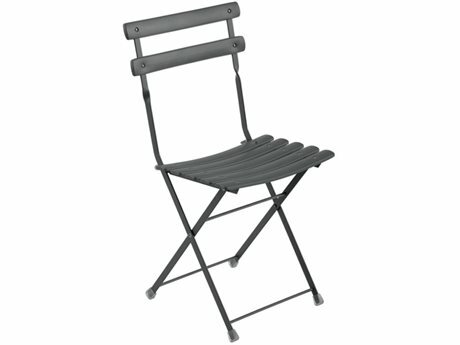 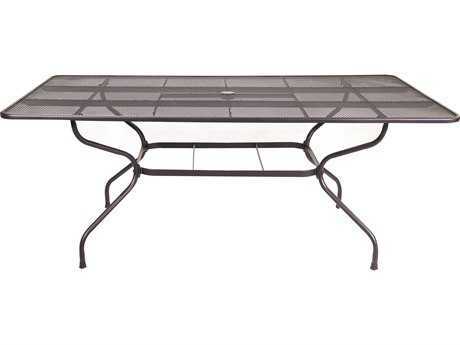 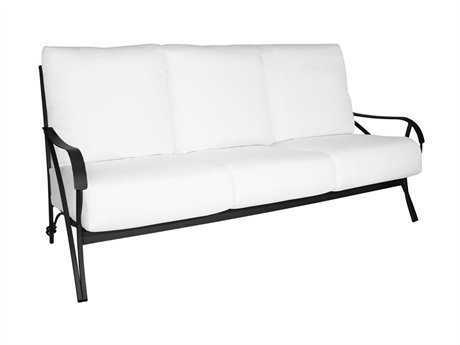 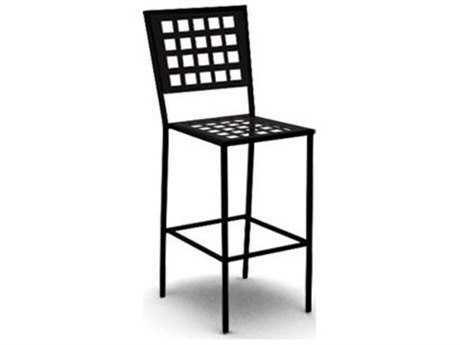 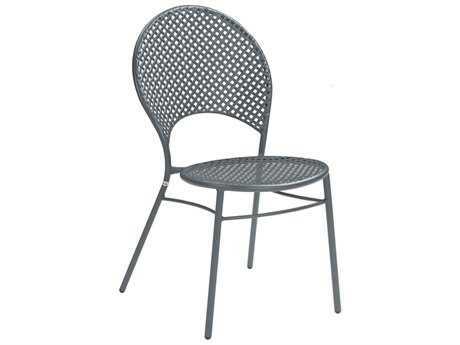 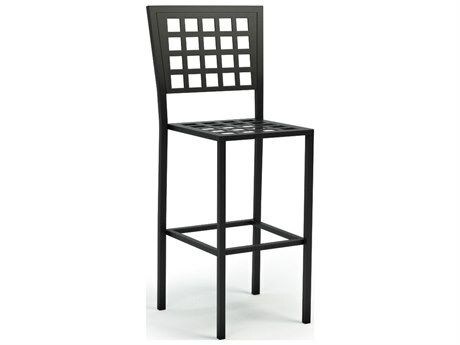 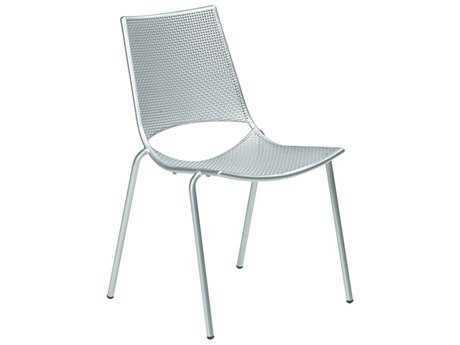 Steel patio furniture sets are heavier than aluminum but lighter than wrought iron. 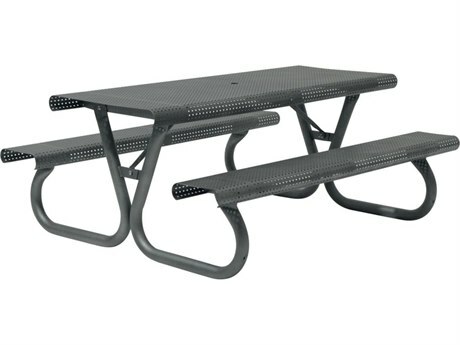 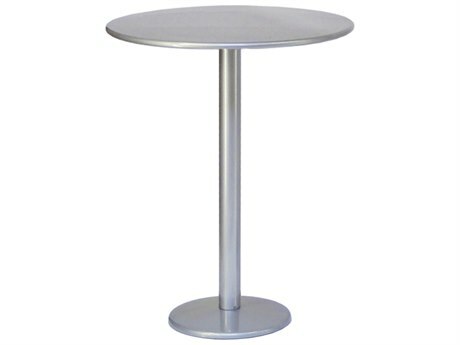 This makes steel outdoor furniture sturdy and durable. 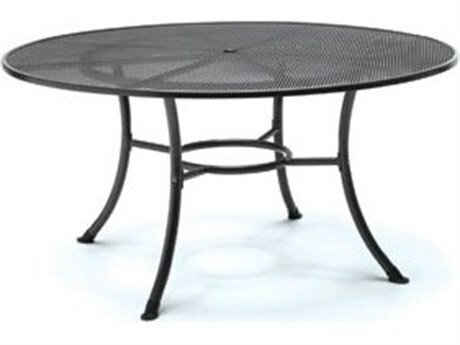 It is ideal for windy areas, especially rooftops. 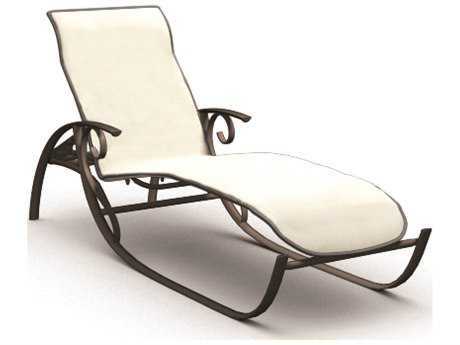 Steel styles of outdoor furniture typically requires little to no assembly for stress-free set-up. 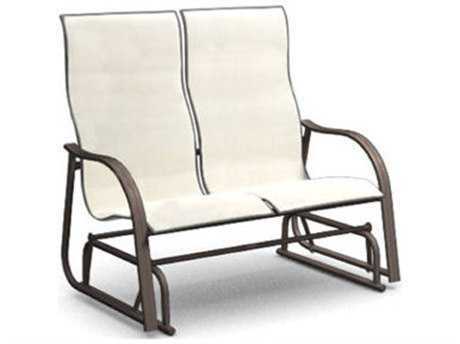 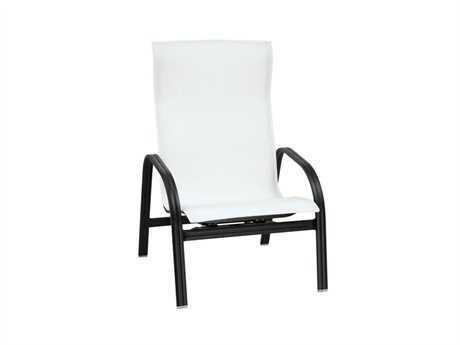 Steel outdoor chairs are very comfortable, especially when cushions are added to the mix. 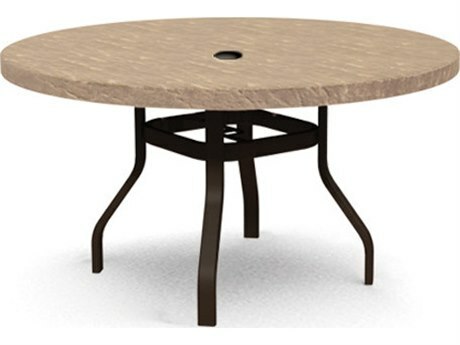 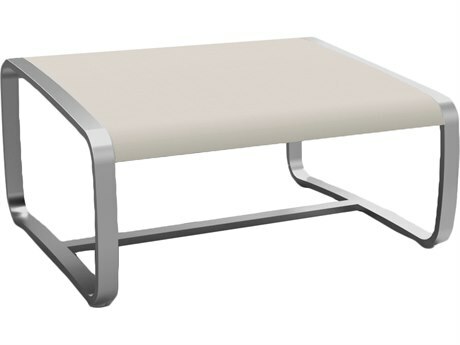 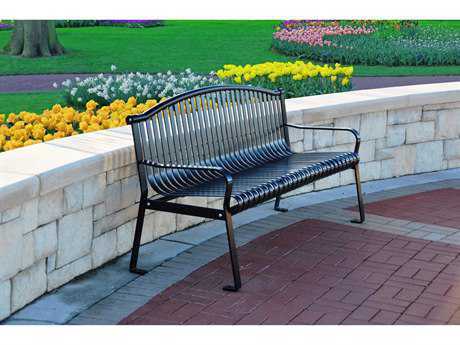 For added customization options, steel outdoor furniture is available in a variety of finishes and fabric options for cushions and seating. 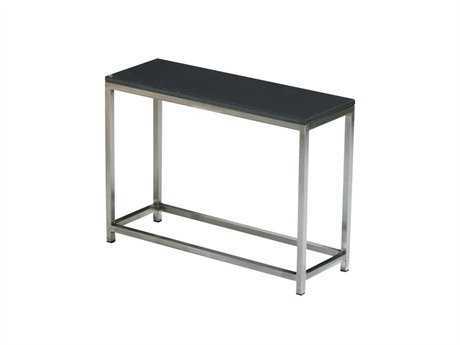 This type of furniture is usually always coated with protective finishes to prevent rust, so this makes it very easy to maintain and clean. 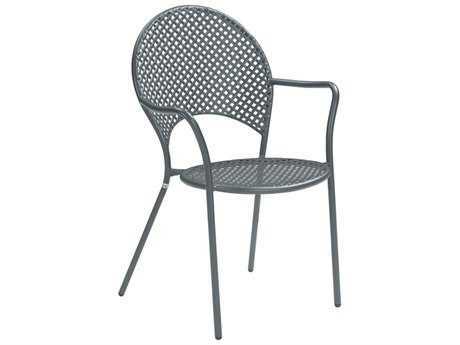 You can clean steel patio furniture with mild soap and a hose. 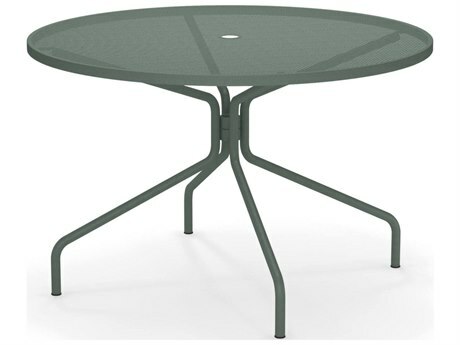 For more information about the best outdoor furniture materials, including steel outdoor furniture sets, read PatioLiving's comprehensive Outdoor Materials Buying Guide.